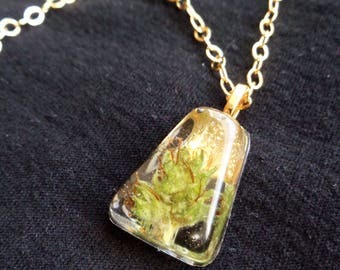 One of kind creation. 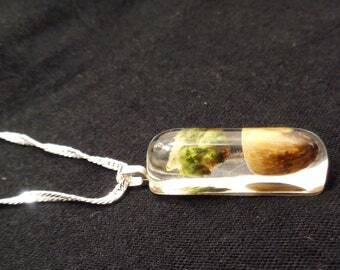 You will receive pendant pictured. 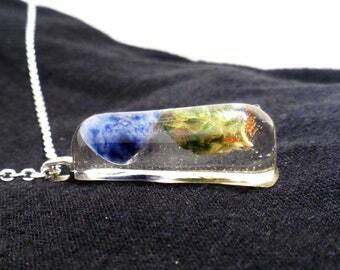 is also known for its utilization of creative energy. 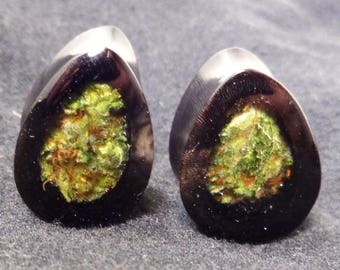 See below for link to more Garnet attributes. 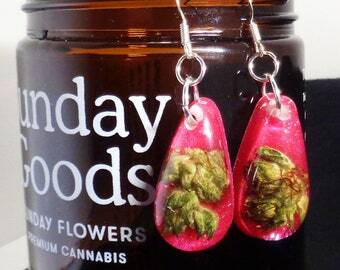 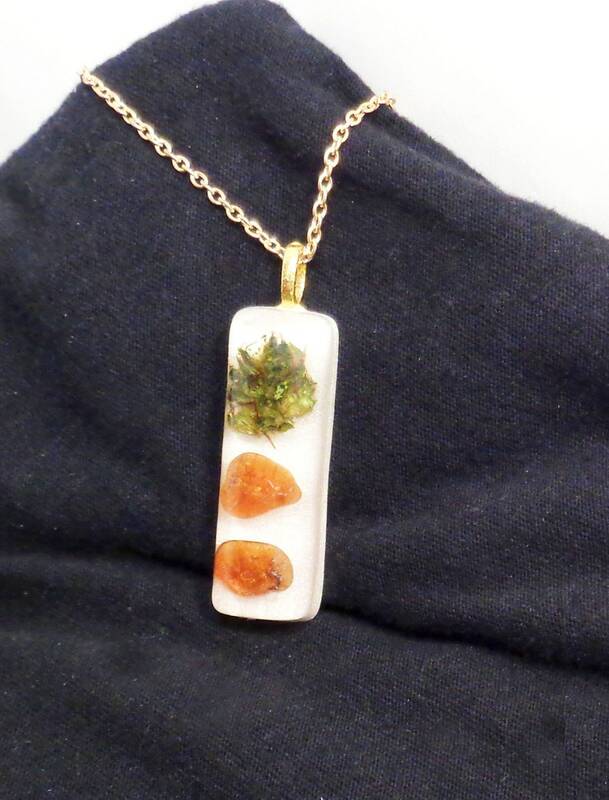 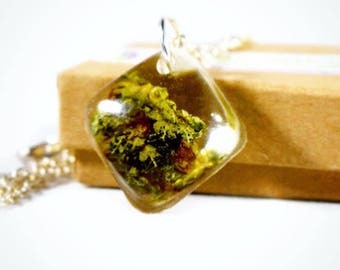 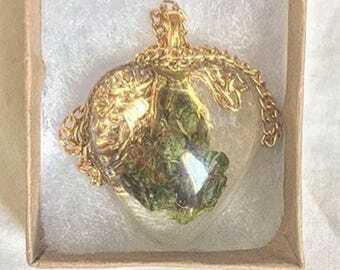 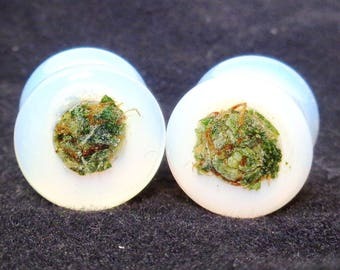 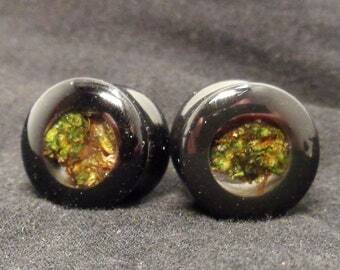 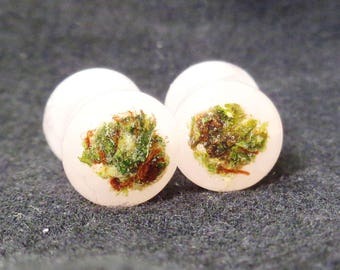 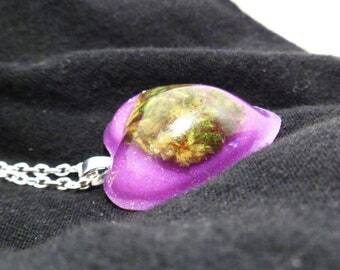 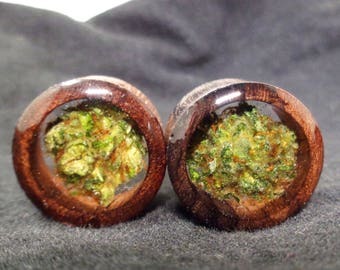 -Top Shelf Legal Medical Cannabis and stones are forever embedded in jewelry grade eco-resin. 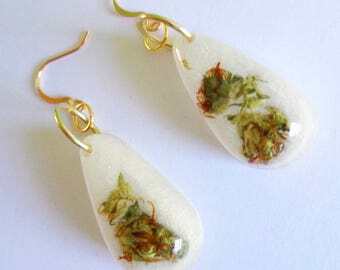 Legal to own and wear anywhere hemp is legal.